Nettl of Liverpool: July’s Featured Product: Opuleaf Luxury Foiled Showcards NEW! Foiled stamped flyers create a striking impression – stand out and strengthen your brand credibility. Nettl.com of Liverpool incorporating printing.com take a thick 400gsm board, apply an ultra smooth luxury matt laminate finish and top it off with metallic gold or silver foil highlights. If you want to make an amazing impression and to stand out with something really special, then our Opuleaf Luxe Foiled Showcards are for you. Contact us today for your free samples. 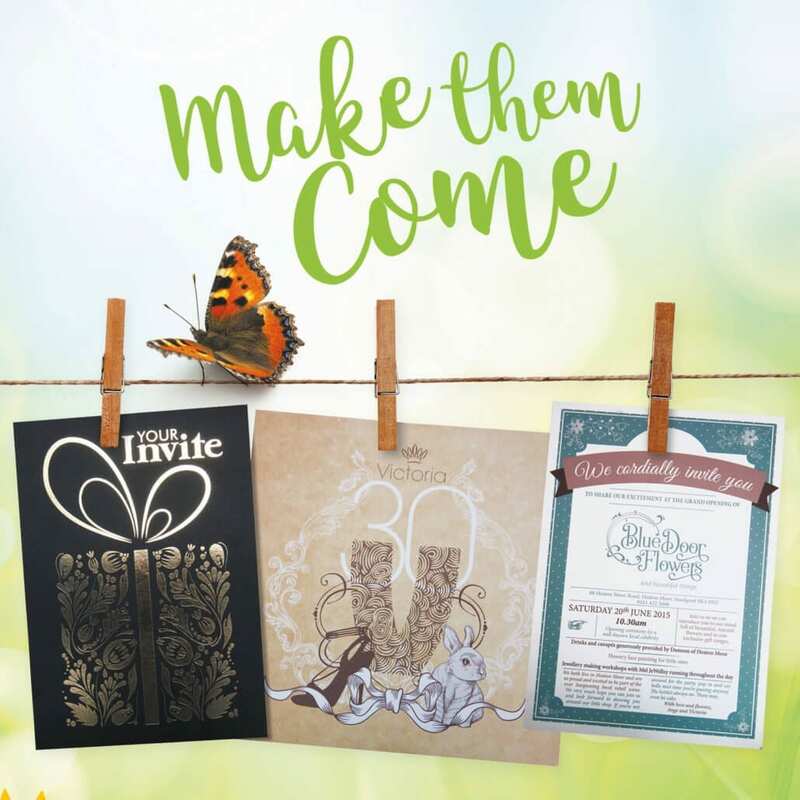 https://www.nettl.com/uk/wp-content/uploads/2017/07/make-them-come-invites.jpg 1632 1632 Nettl of Liverpool https://www.nettl.com/uk/wp-content/uploads/2018/04/nettl-header-logo-smallest.png Nettl of Liverpool2017-07-10 16:14:282017-08-08 07:27:38Nettl of Liverpool: July's Featured Product: Opuleaf Luxury Foiled Showcards NEW!